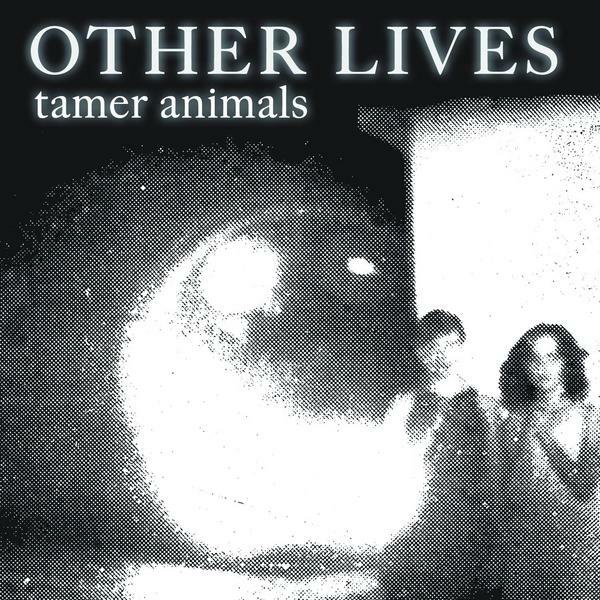 Other Lives proves they are here to stay with their new album Tamer Animals. A collection of beautiful, dark, melodic, indie rock songs. I can hear they have grown as a band on this new album, you can hear it immediately with their opening track Dark Horse. They are not afraid to hold back and experiment with new instruments and sounds. They seem more confident in who they are and what kind of music they want to create, the outcome is an amazing album that is fantastic from beginning to end. One of my favorites in 2011 so far. what is this song tamer animals about? ?